Black Friday, is the biggest discount campaign organized in Romania, is on its way and promises to be this year as well, a peak both for the retailers and for the delivery services. 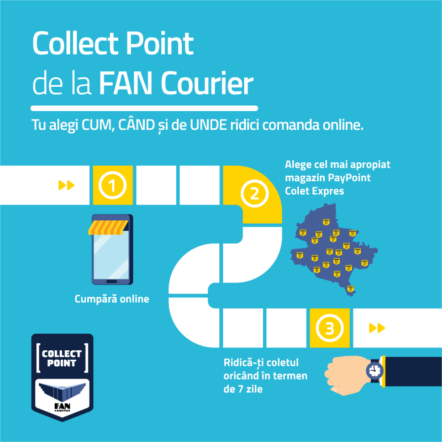 FAN Courier, the leader of the local delivery market, estimates that this year the number of orders and deliveries generated by Black Friday will exceed with over 40% the volumes transported in a regular activity month and with 30% the results of the discount campaign from last year. The company prepared its infrastructure this year as well to meet the orders from the customers in the shortest time possible. 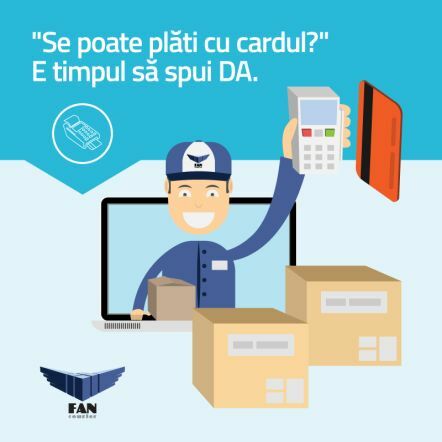 FAN Courier increased its fleet this year up to 3900 vehicles, the team exceeded 6.000 employees, brought into use the HUB from Stefanesti, after an investment of 25 million Eur, expanded the warehouses from the country and moved some of the branches. The last year’s BF lessons showed that it is necessary to introduce some smart solutions of relating to the final customer, due to the high volume of deliveries which appear in a very short time. ”For this year’s campaign, we prepared some new solutions to help the customers. The smartphone application for example, which allows the customers to create the AWB directly from the phone is already in operation for almost half a year. The courier will print the AWB created this way. The newest solution is the ticketing application which, in our opinion, will be of real use for all the customers who want to communicate faster with our Customer Service department”, declared Roxana Magopeț, the marketing and communication director of the company. The ticketing application allows the customers to register claims or requests directly from the SelfAWB, to make changes in the AWB after the dispatch is picked up and to change data regarding the reimbursement, phone number of the receiver, paying customer etc. Through the same application, the dispatching customer can trace the route of the dispatch, can see the changes operated based on the sent instructions and even which is the status of the conducted claim. For the customers, the main benefits of using the Ticketing Application through the online Customer Service are: reduction of the answer and settlement time of a request, faster registration of the requests directly from Self AWB without the waiting time for phone pick-up, automatic settlement in some cases, registration of all the conversations customer – Customer Service in the same place. 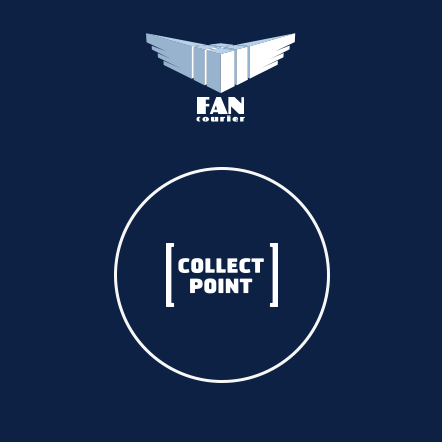 For FAN Courier, the new application means a better administration of the claims, possibility to intervene faster for solving the issues appeared during the dispatch. The customer can view all the conversation with the FAN Courier operators and can add additional documents or files which can help the efficient settlement of the issue.